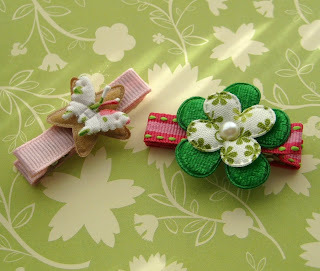 Fully lined hair clips I made yesterday for my daughter. 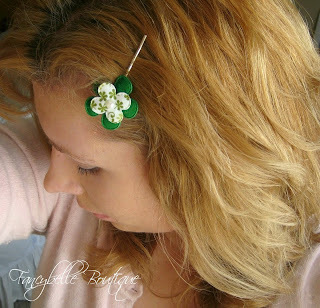 A matching hair pin for me! Those are great! Happy WW! these are adorable-I need to get my craft room done so I can make cute stuff like that again.